A wide variety of activities are available on-site at Lidwala for your convenience and pleasure. Make the most of the relaxation, diversion and adventure available from your doorstep. Our friendly reception staff are available in our booking office from 7am till 7pm to help advise you on what to do and can book activities and tours for you at no extra cost. Take a dip in the Lidwala Lodge pool with a view over the valley while having a cold beverage from the bar. In the gardens of Lidwala and up the Sheba’s Breast hiking trail there are some good bouldering opportunities on granite boulders with a variety of faces and problems to challenge adrenaline seekers and beginners. Relax within the tranquil gardens of Lidwala Lodge at the on-site Beauty and Hair Salon to pamper you and get your Hair and Nails done. The gardens around Lidwala are a birding hotspot with nesting paradise flycatchers, white browed robin chats, collared sunbirds and many more bird species. 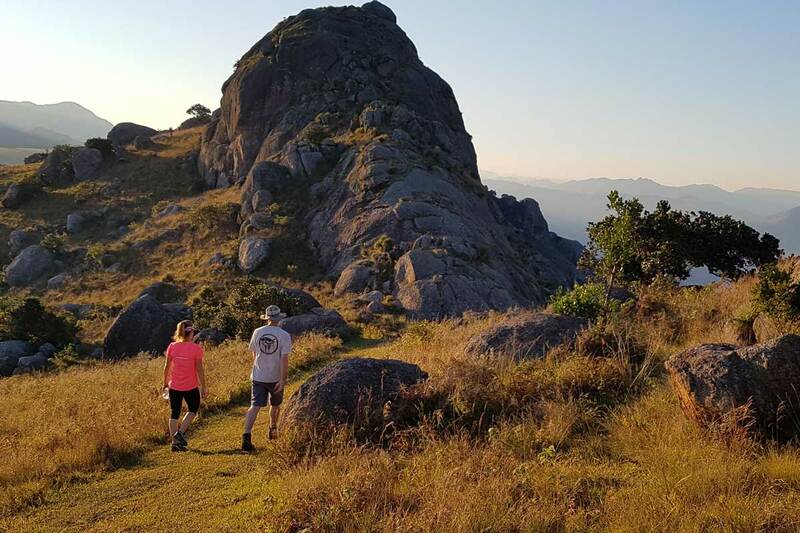 Hike the Sheba’s breast trail from the lodge into Matenga Nature Reserve and spot over a hundred bird species including blue mantled flycatcher, crowned eagles, bush blackcap, buff streaked chat and many other specials. Book a bird guide for a bird watching tour or spot birds on your own to your hearts content – ask at reception for a full bird list. Visit the All Out Africa office on site to find out about opportunities for volunteering in the local community or in one of the National Parks nearby. All Out Africa runs a range of projects from feeding and educating vulnerable children to carrying out field research on threatened wildlife. If you don’t have enough time to get involved, you can always contribute to their projects where possible (even if it’s just sharing the needs on your Instagram feed) and help change lives or do your bit for the planet. The Sheba’s Breast Hiking trail starts at Lidwala Lodge and leads to the top of Sheba’s Breast Mountain. It is a steep and rugged trail but well-worn and popular traversing through indigenous forest and up the mountain slopes. It takes about three hours to the top and back at a reasonable pace. 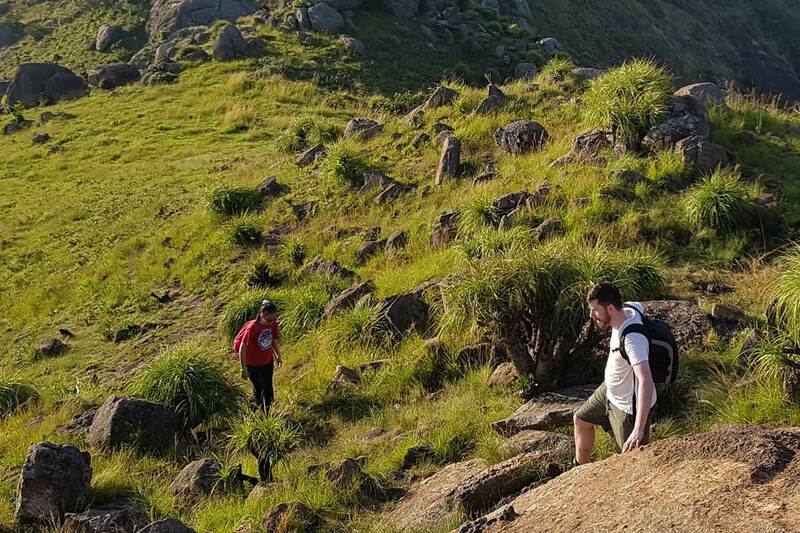 Upon reaching the summit you will have a 360 degree view of the Ezulwini valley on one side and the Mantenga falls valley on the other side. Take a bottle of water, camera and binoculars to capture the views and wildlife you can encounter. 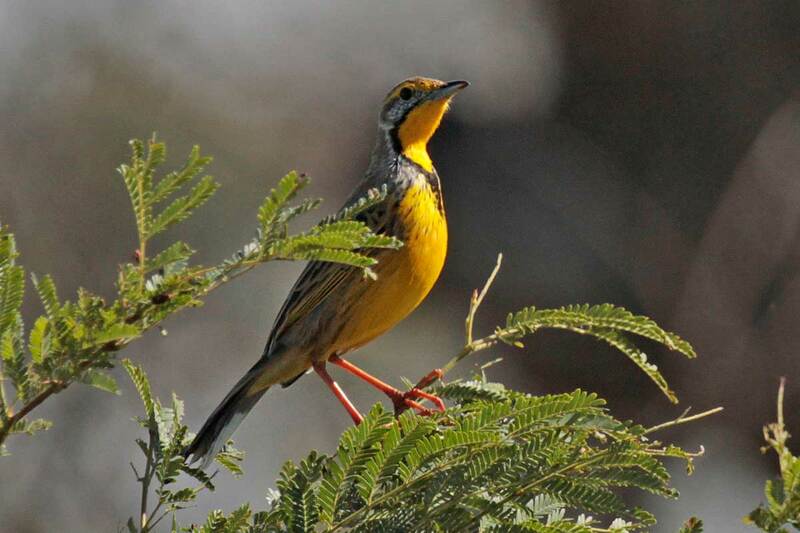 Look out for baboons, common duiker and a huge variety of bird species. As well as enjoying our home cooked meals at Lidwala or conjuring up your own gourmet delight you can eat at any of almost twenty restaurants within 2km of Lidwala in the Ezulwini Valley. Just ask the friendly staff who will guide you according to your tastes and needs. 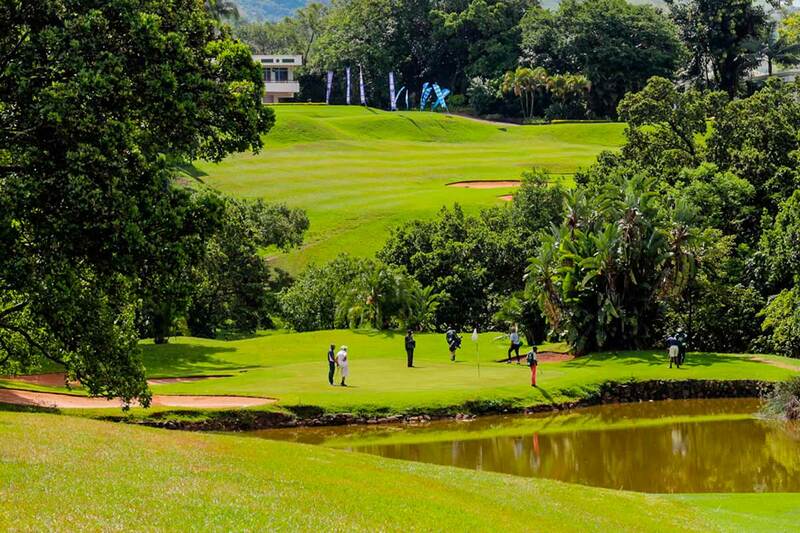 The eighteen hole championship Royal Swazi Sun Golf Course is two kilometres from Lidwala where you can enjoy a round of golf in a relaxed vibe. You can test and fine tune your swing at the driving range next door at the MTN Headquarters. 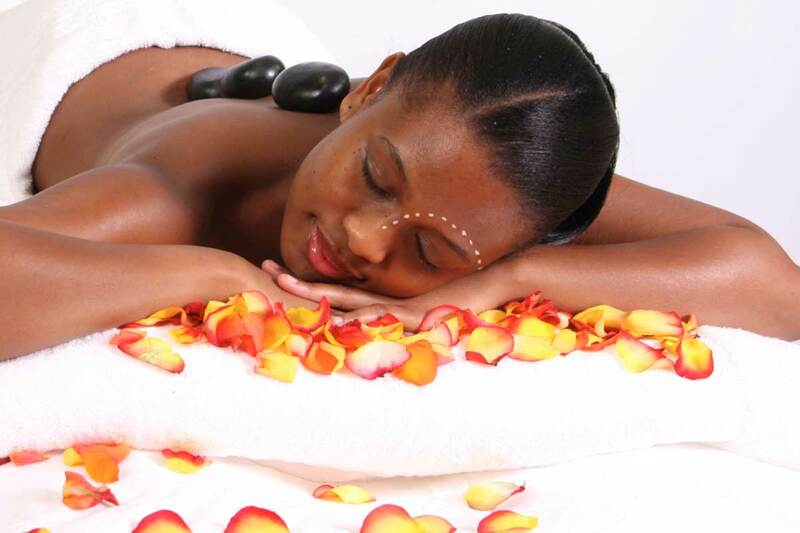 Camelot Health Spa is just down the road from Lidwala so if you are a bit stiff from a long drive or you want to feel pampered then that is a place to visit for a wide range of massages and treatments they offer. 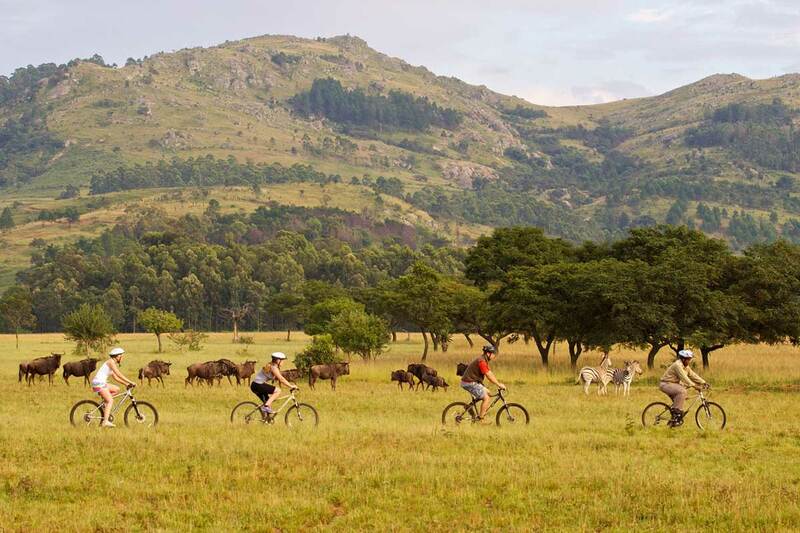 The perfect place for Mountain Biking and Horse Riding is Mlilwane Wildlife Sanctuary which is a 10 minute drive down the road where it is safe to walk and cycle among plains game (they do have hippos and crocodiles in the rivers and dams). Pay an hourly rate and choose from guided or not guided according to your wants. 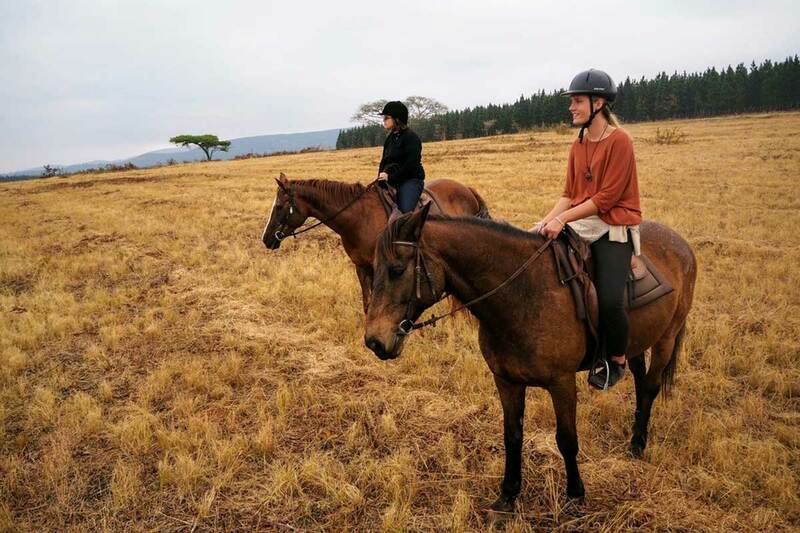 On horseback you can get close to the antelope and the horses are well trained so even the first time rider can feel comfortable enough to enjoy the splendid views. Visit Mlilwane Wildlife Sanctuary a 10 minute drive down the road or venture further afield to Hlane Royal National Park or Mkhaya Private Game Reserve for some great game viewing experiences. Ask the friendly reception staff to guide you or help arrange it all for you at the same cost as if you do it all yourself. 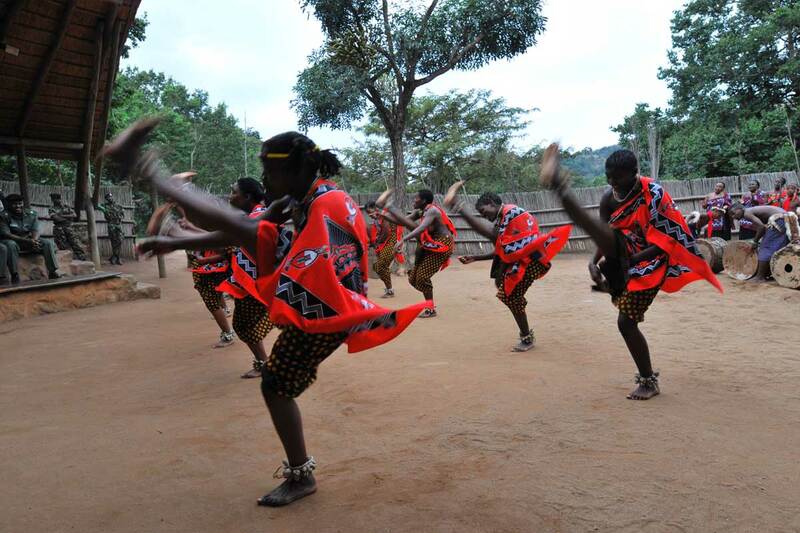 Visit Mantenga Cultural Village a 5 minute drive down the road, or a 5km hike over Sheba’s Breast mountain, and see traditional dance performances available twice a day. 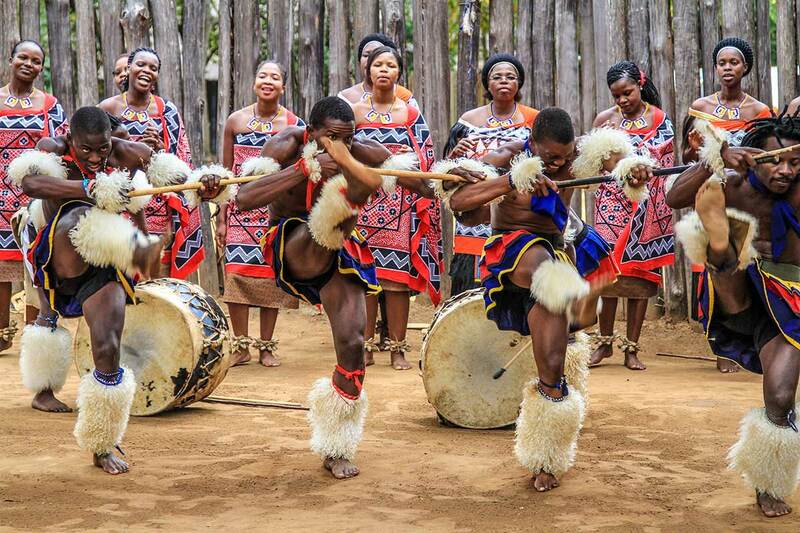 The renowned reed dance (Umhlanga) festival in September and first fruits (Incwala) festival in December happen a 5 minute drive down the road at the Ludzidzini Royal Residence. The Bushfire Music Festival in May and regular Friday Night Live and other music and theatre events happen a 15 minute drive away at House-on-Fire in Malkerns. Just ask the friendly staff for advice on when and how to get to any of these. 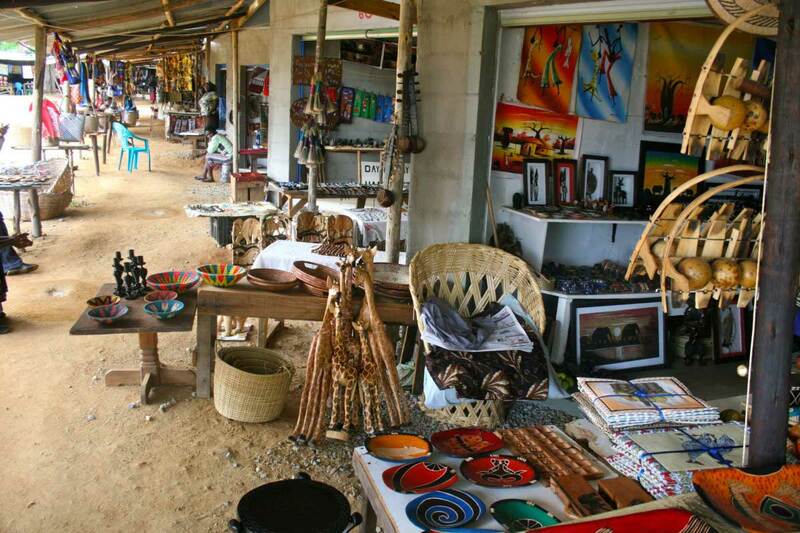 The well-stocked Ezulwini craft market is a short 1km walk down the road from Lidwala with all sorts of curios for your loved ones back at home or to share your memories of Eswatini. Yebo Art Gallery is a similar distance walk down the road and shows, sells and promotes some very creative and unique artwork by local Artists. The renowned Swazi Candles craft centre and Malandela’s centre are a 15 minute drive away in Malkerns and offer a wide variety of high quality art and craft with a Café to have lunch or a light snack. 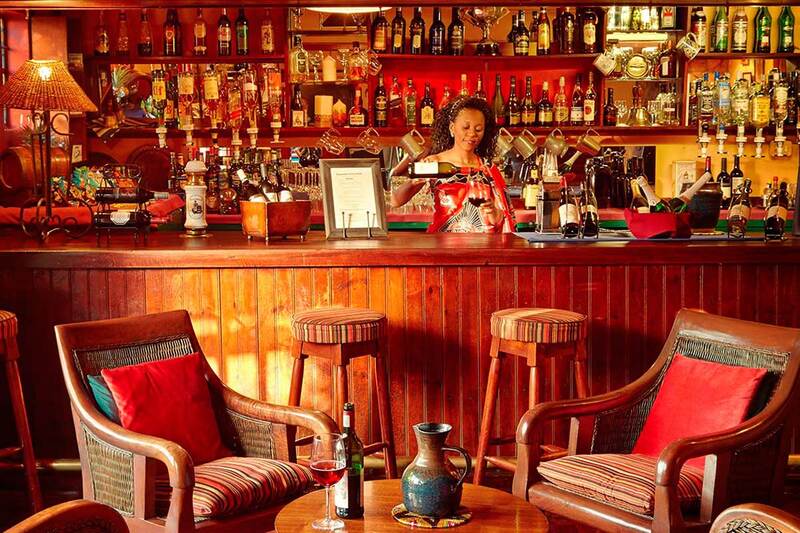 There are numerous pubs, bars and restaurants around the Ezulwini Valley and the central location of Lidwala make them very close by. You can choose from local “shibeens’ to fast food chains and up-market bars or restaurants with occasional DJs or live music performances. 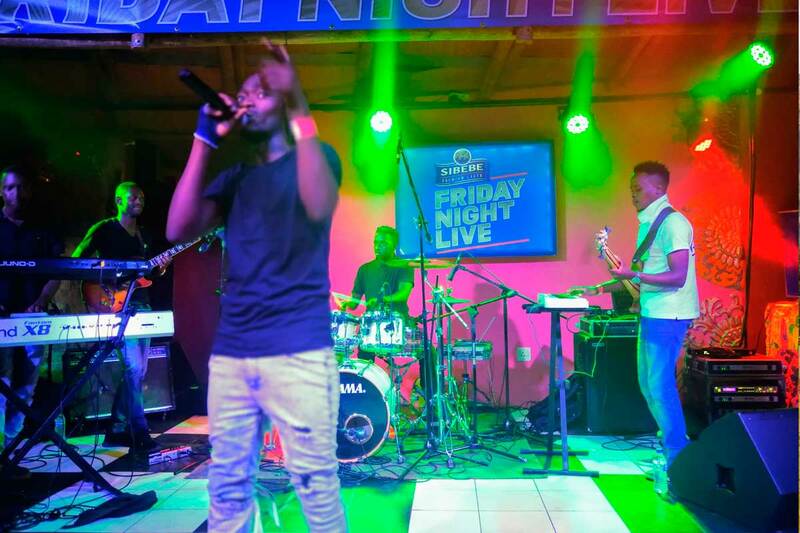 A popular favourite is the Malandela’s pub and House-on-Fire night club a 15 minute drive away in Malkerns with regular Friday Night Live and other music, DJ and theatre events on offer. If you’re keen on catching the latest big screen movies, check out the Movie Zone theatre at the gables shopping centre 2km down the road from Lidwala. Our staff can help you know what is going on and guide you including arranging taxis for your convenience. 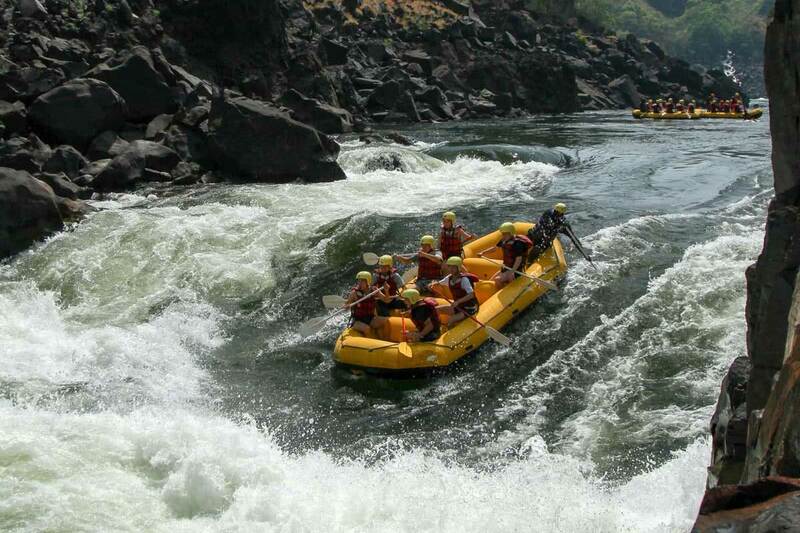 Join Swazi Trails in rafting the white water rapids of the great Usutu river. This is a year-round activity which includes abseiling and lunch but water levels vary depending on rainfall. Choose from a half day and full day package and when you book at Lidwala you will be picked up and dropped off at the Lodge. Join All Out Africa on an authentic cultural tour of Swazi history and everyday life through the local village of Lobamba including a traditional “shisa-nyama” lunch. 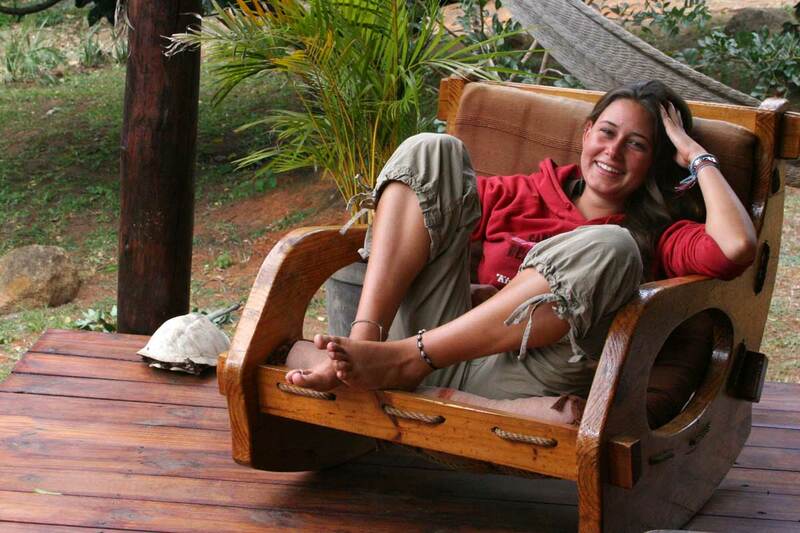 Book at reception and a guide will pick you up and take you via local public transport to and from Lobamba. 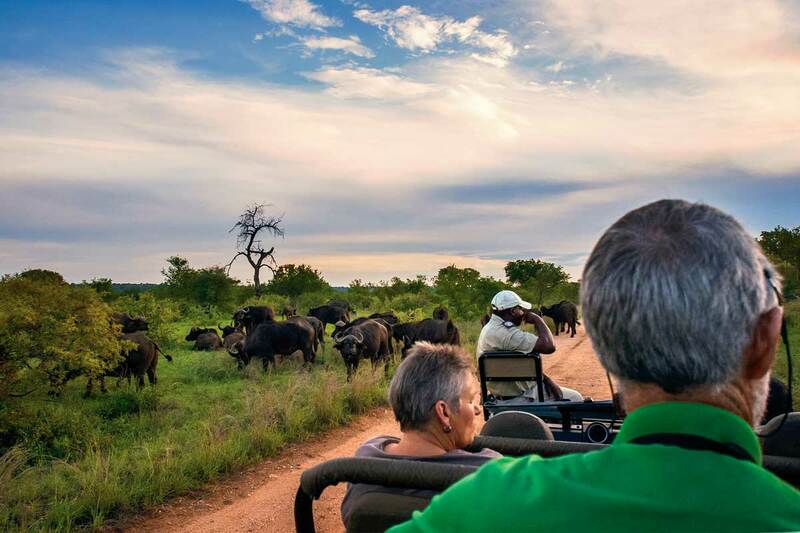 Book an open vehicle game drive through Hlane Royal National Park or Mkhaya Game Reserve and get up close to rhino, elephant (Hlane), lion (Hlane), leopard and buffalo (Mkhaya) whilst spotting all sorts of other interesting wildlife and gaining insights from a specialist local guide. There are a variety of options to choose from including a lunch. Malolotja National Park is 40 minutes drive away and has some of the most beautiful scenery in the Kingdom of Eswatini (Swaziland) with spectacular waterfalls, gorges and mountains. 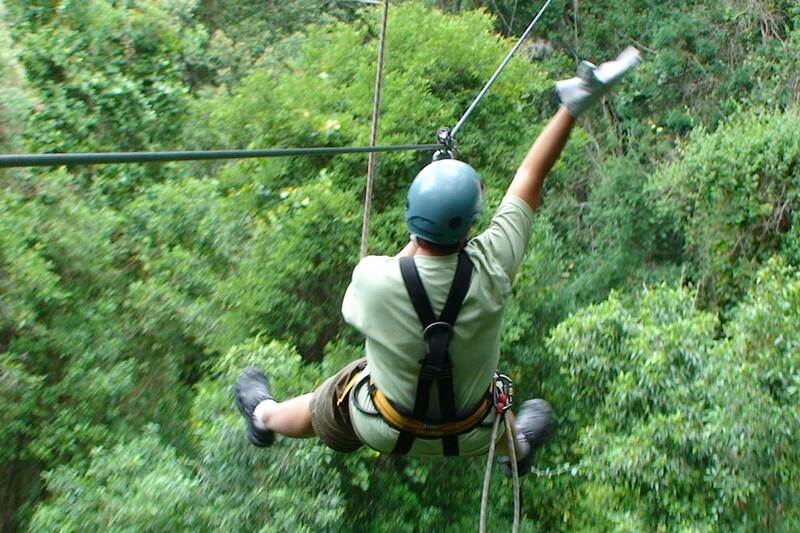 This tour will have you zip lining back and forth above a gorge making the most of the splendorous views with a healthy adrenaline kick at the same time. Choose from a half-day or full-day and full-package or self-drive option. 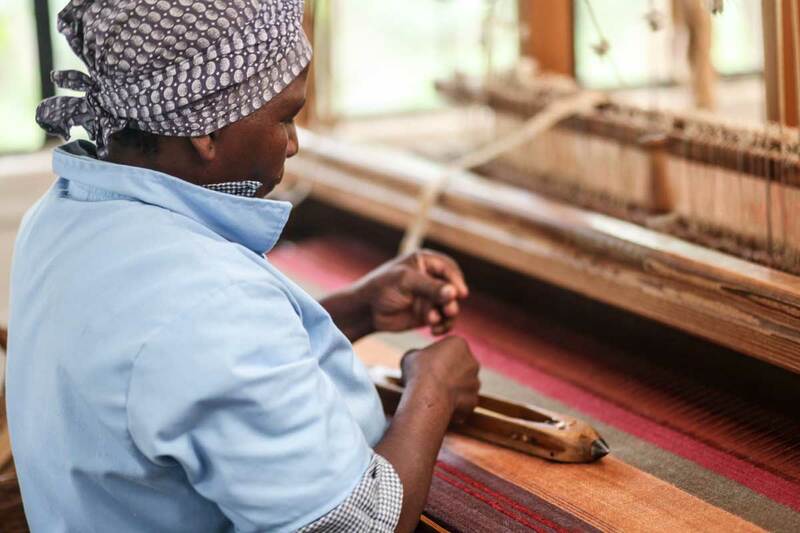 Visit a range of Swazi craft centres guided by a local expert to get the most of the impressive range of local craft products. Our friendly staff can help you plan a day out so you get the most value for your time based on your interests. 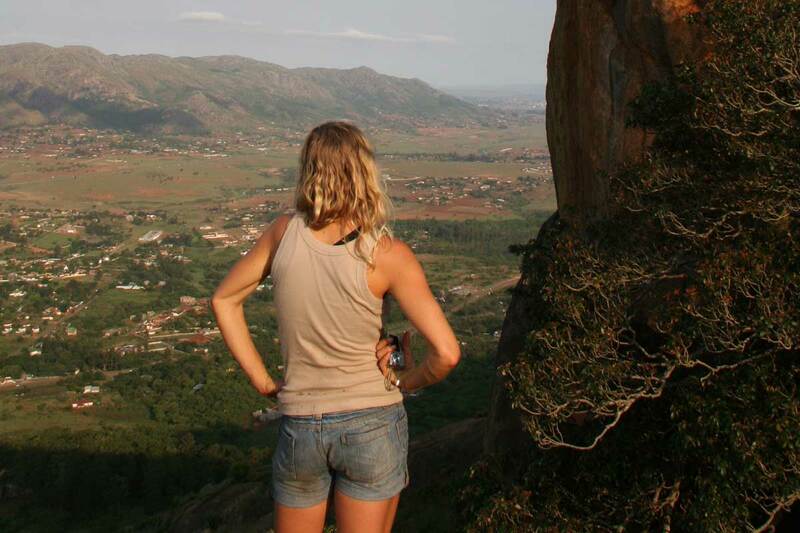 Join All Out Africa on a single or multi day hiking tour of Eswatini’s (Swaziland’s) gems. With options ranging from Malolotja to Ngwempisi to the Lubombo’s there are a range of routes, accommodation options and durations available. 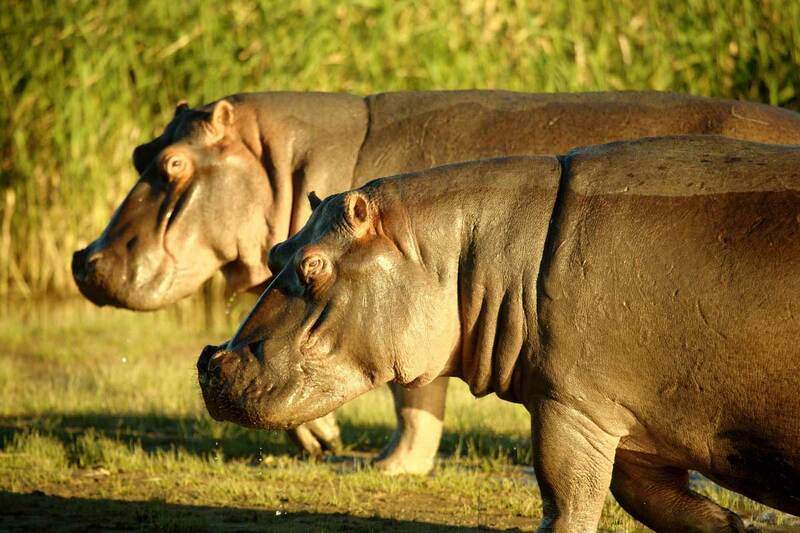 We can book overnight tours to Kruger National Park or Mozambique. Lidwala offers a comfortable stay and lovely atmosphere conveniently located in the heart of the Ezulwini valley in the Kingdom of Eswatini. The lodge is tastefully designed to incorporate chalets, private rooms, dorms, caravan or campervan sites and plenty of garden camping space. © Lidwala Lodge 2019 All Right Reserved. Proudly powered by Plusto Websites.